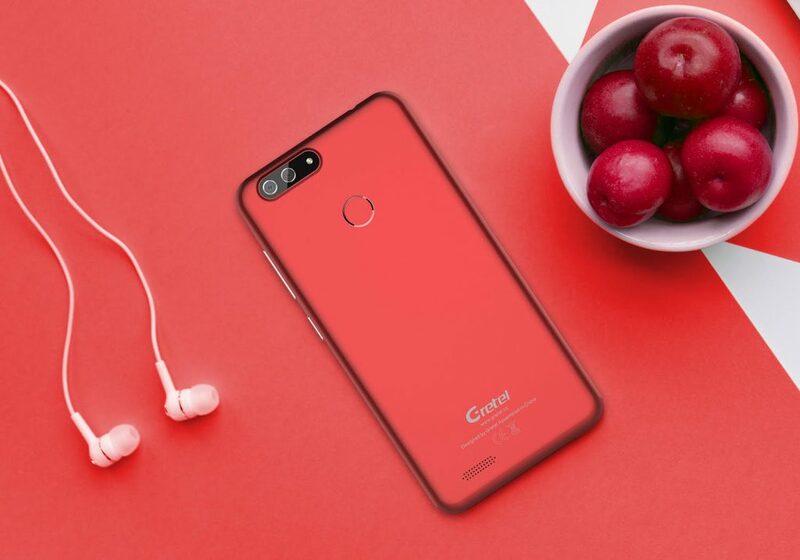 Gretel S55 is the first mid-range smartphone from the Chinese mobile phone vendor to feature dual cameras and fingerprint TouchID positioned at the back of the device, this Android powered device is now available for pre-order today via AliExpress online store. 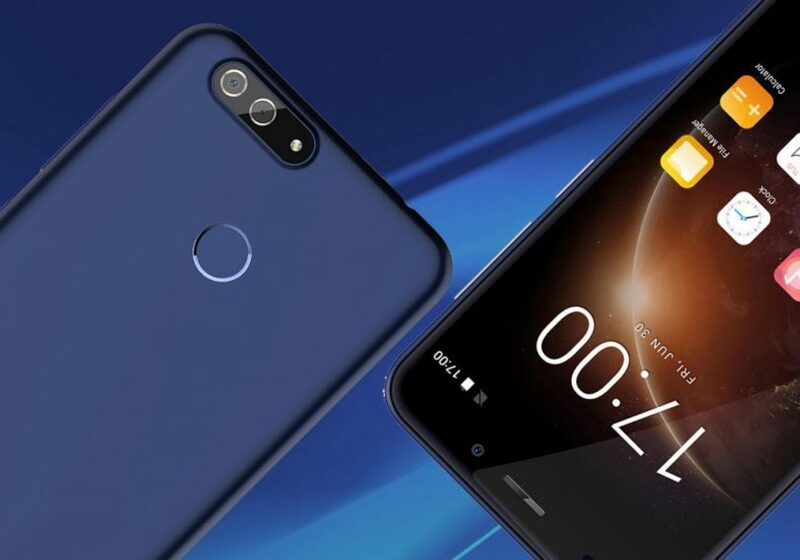 The video clearly showcased the S55 from just about every angle and showing off the trendy red and black colors, the device is quite stylish and sleek. On the front; we have a 2.0 MP selfie camera and 5.5 inch screen with a 720 x 1280 pixels resolution and 2.5D curved. On the top of the phone is a 3.5mm stereo earphone jack, and a Micro USB port. The battery that keeps all of going is a 2,600 mAh cell. Gretel S55 battery promises 6 hours of video playback and 35 hours of “normal usage”, and it’s removable. The dimension are 153.3 by 77.2 by 8.7 mm and weighs 174g. The presale of Gretel S55 started on several authorized AliExpress stores, officially retailed at $59.99! It will also go live on Gearbest, TOMTOP, Ebay and Amazon soon. If you are interested in having one, head over to this authorized store HERE, they’re offering $2 coupon code and free gifts for all Gretel S55 buyers starting from July 24th (Limited offer). The shipping for pre-orders will start on July 31. 10 fastest smartphones in the world according to antutu.